We’re sorry, but NYSLRS cannot provide financial advice. You may want to consult with a financial adviser. 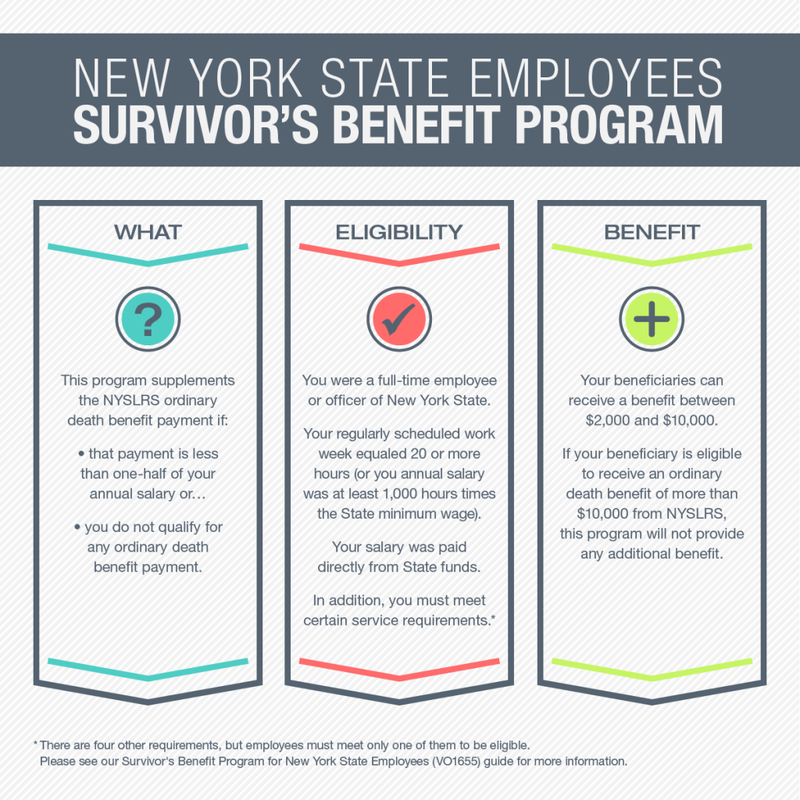 Whether you need life insurance may depend on your NYSLRS death benefit amount. You should have received a letter when you retired that provided you with that amount. If you need to request a reprint of that letter, please email our customer service representatives using our secure email form (see link below), and be sure to provide your current mailing address. Filling out the secure form allows us to safely contact you about your personal account information.